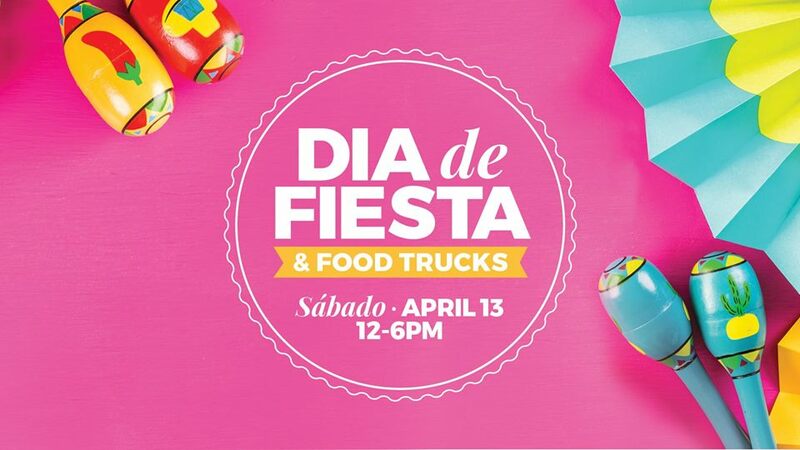 Come join us on April 13th for our FREE Dia de Fiesta celebration from 12PM-6PM! Come enjoy face painting, food trucks, crafts, prizes, live music by The Electric Cowboys / Grupo Vida and more! PLUS, shop and score 25% OFF extra savings with TangerStyle coupons! Tag a friend you want to bring along! See you then!